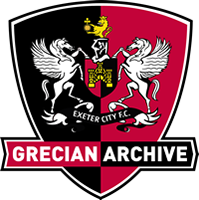 Atkins may have only played three Football League matches for the Grecians, but he also scored three goals! Yet he never won a regular place in the starting lineup despite this fine scoring record. Having worked his way through the junior teams at St James’ Park, he was called up to make his first team debut at Watford on 7th December 1957. City won 4-1 and Atkins was on the score sheet, but that was to be his only appearance throughout the season. He signed a full professional contract in July 1958, having turned down offers from Portsmouth and Worcester City. He then had to wait until 21st November 1959 before he got another opportunity, scoring twice in the 2-1 home win over Gateshead. Although he retained his place for the following match, a trip to Rochdale, that was the end of his City senior career as he was released at the end of the season and signed for newly elected Football League club, Peterborough United, in June 1960. 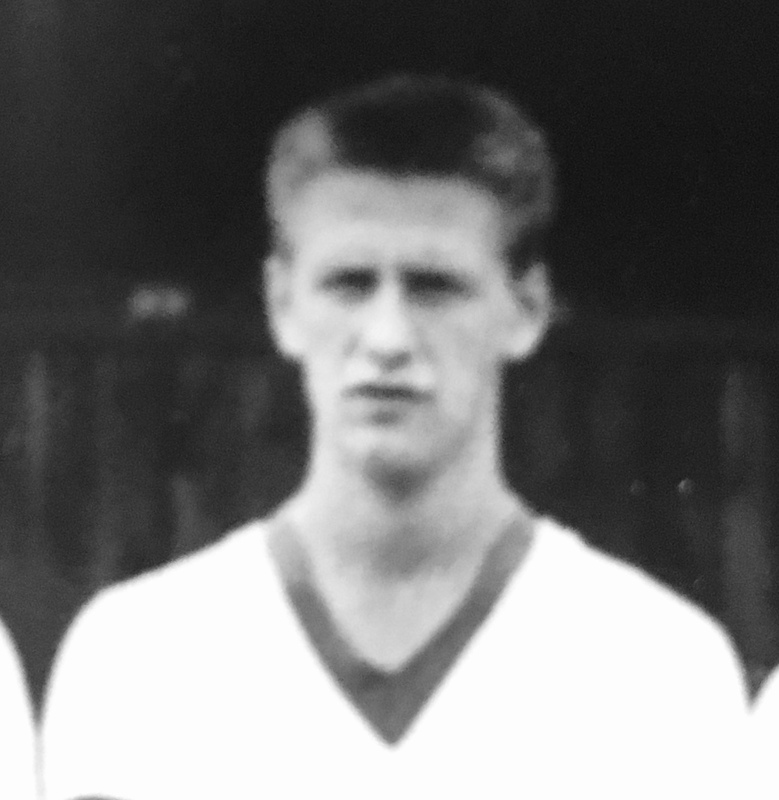 Atkins signed for Barnstaple Town in May 1962. He later worked for the Royal Mail. Atkins was appointed manager of Clyst Rovers in June 1984 and later had a lengthy spell in charge of Crediton United between 1985 and 1995.